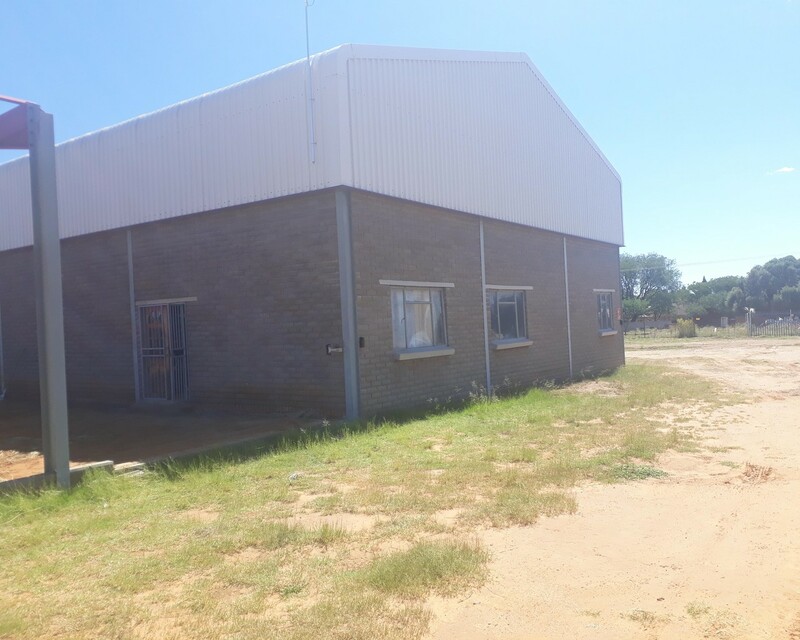 Sign up and receive Property Email Alerts of Vacant Land to let in Bainsvlei, Bloemfontein. 3 Phase power could be connected. Sign-up and receive Property Email Alerts of Vacant Land to let in Bainsvlei, Bloemfontein.